What’s Going On At ShoreTel? Things seem to be shaking up over at the ShoreTel offices in the past few weeks. Just last week the provider announced the formation of a Strategic Advisory Committee to advise the company’s Board of Directors in making the decision of where to go from here. Combine this with a recent tweet from UCC and Contact Center industry analyst and consultant Blair Pleasant, and you have yourself an interesting mix of events. So Why The New Committee? ShorTel’s CEO Don Joos, noted in the announcement, this new Advisory Committee will evaluate any and all options the provider might have in efforts to maximize shareholder value. Pretty much, the board will take a close look and decide what the next move for the company should be, whether that means selling, acquiring, merging, reconsolidating, or even just continuing the existing strategy. 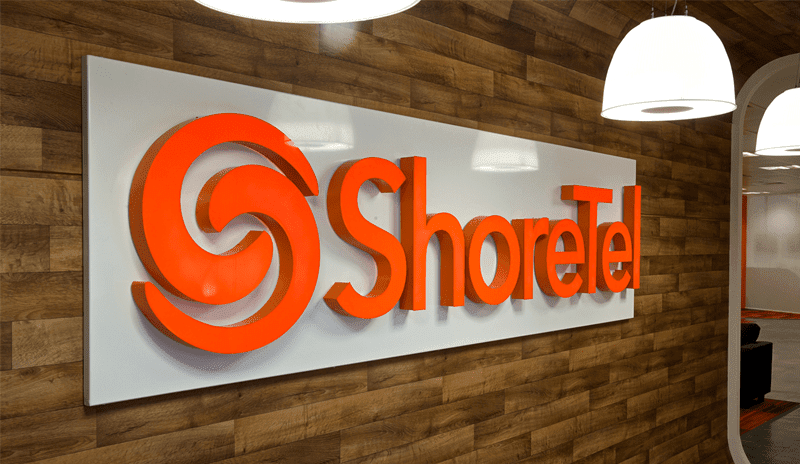 ShoreTel doesn’t seem to have much reason for concern, with recent reports of $94.6 million in revenue for the latest financial quarter – an increase over the $94.2 million from the same quarter in 2015. Although, the company did also report a net loss of $700,000 for the quarter, compared to a previous gain of $4.7 million a year ago. 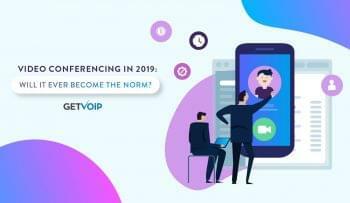 But as the company continues to push its ShoreTel Connect cloud solutions, they should notice a continued growth in new sales, as well as a transition. This was discussed by Joos during the company’s conference call reporting their latest fiscal results. 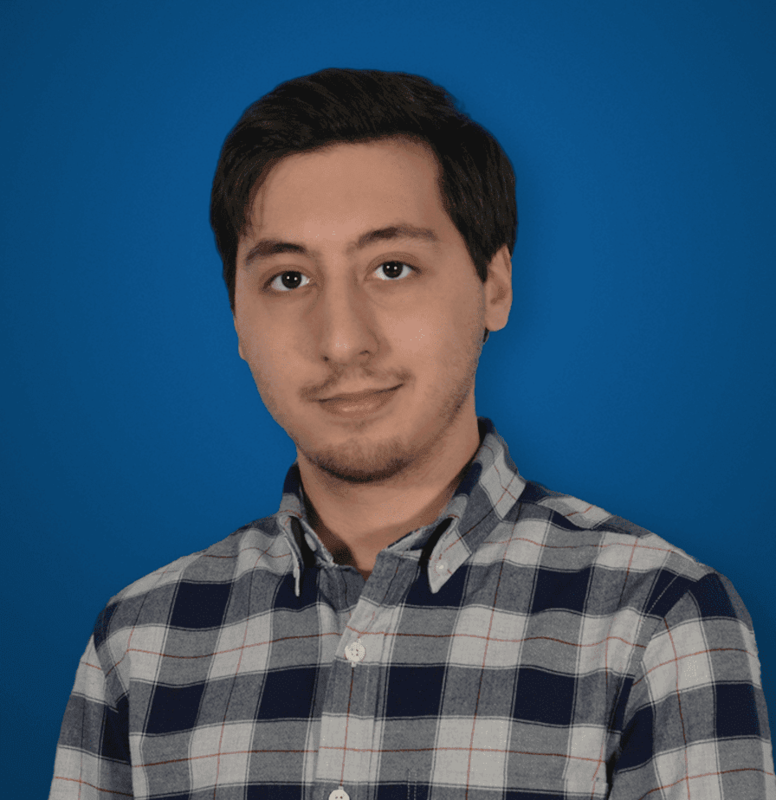 He discussed the shift in moving product revenue to hosted revenue, with more recent rapid adoption of cloud-based hosted PBX solutions, and an increased migration of the existing on-premise customers to cloud solutions. But then again, when you put this all together with Blair Pleasant’s recent tweet and intel, it makes one wonder what the plan really is, and what decisions the Advisory Board is already making. If we take a look at how others are interacting in the space, one of the more recent surprises of the Mitel and Polycom merger falling through, it makes one wonder if these might be two different pieces lining up together. It of course wouldn’t be the first time Mitel and ShoreTel were flirting with the prospect of joining forces, there was a failed acquisition attempt by Mitel back in 2014. CEO Richard McBee has made it clear after the Polycom merger fall through the company still has its eyes on acquisitions, with their phones ringing off the hook. Of course, this is all my speculation and ShoreTel has made it clear they will not be discussing any possible moves until they have final confirmation, but things tend to work themselves out in funny ways sometimes. Generally, when one shut door often leads to a number of others opening. In all fairness, Blair did put out another tweet this right after, noting that her source might not be as reliable as first thought. Hopefully my source was wrong re @shoretel and there was a small reorg and only a handful of layoffs. Although, there will really be only one way to find out, and only time will tell the true story – but this is definitely an interesting situation that could play out in a number of unexpected turns, and one worth keeping an eye on. now i heard it was 100 layoffs – engineering, marketing, sales. but nothing on Mitel acquisition – that was pure rumor.